Come by the store on Saturday, June 22 to meet Toronto author Mel Bradshaw. 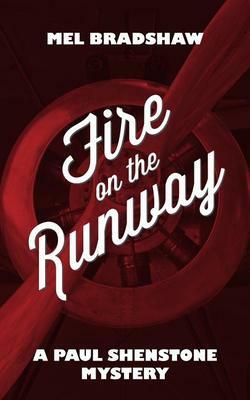 He will be here from 11:00am to 1:00pm signing copies of his new book Fire on the Runway. 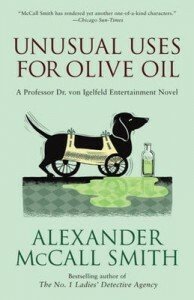 It is the newest novel in his Paul Shenstone Mystery series. “As Torontonians move to the beat of the Jazz Age, war is the furthest thing from their minds. Then a fatal grenade explosion outside a west end hotel room breaks the rhythm. The room’s registered occupant, a mysterious European woman calling herself Lucy, disappears before she can shed any light on the incident. Local author Liane Tanguay will be in the store on Monday, June 17 from 5:30pm to 7:30pm, to launch her new book Hijacking History: American Culture and the War on Terror. 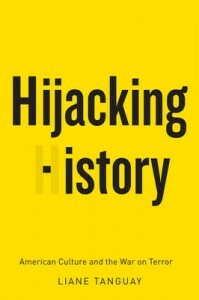 “In Hijacking History, Liane Tanguay unravels the ideology behind an American enterprise unprecedented in scope, ambition, and brazen claim to global supremacy: the War on Terror. She argues that the fears, anxieties, and even the hopes encoded in American popular culture account for the public’s passive acceptance of the Bush administration’s wars overseas and violation of many of the rights, privileges, and freedoms they claimed to defend. We hope to see you all come out for this great event! 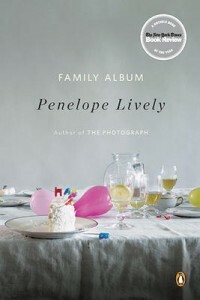 This is an attractive paperback edition of British author Penelope Lively’s 2009 novel, Family Album. As always it lives up to it’s author’s name. It is a lively and provocative story of a family of six who live in a big country house and return over the years to discover a lot about each other they had never recognized when they were growing up. There is a convincing picture of the mother, whose whole life is dedicated to running “a happy close family.” There is also the au pair girl, Ingrid, from Sweden who becomes integrated into this close family in a way no-one knows how to accept. The father, a writer, sticks close to his study, where he turns out books and sees as little of his children as he can manage. Penelope Lively is an award-winning novelist and author of children’s literature. She won the Booker Prize for Moon Tiger, and wide acclaim for books like The Photograph and Consequences. She is amusing and sharp in her observations, and altogether delightful to read. Be sure to come by the store on Saturday, June 15 to meet local author John Kneale. He will be here from noon to 2:00pm signing copies of his new book Volcano Rising: An Ambassador’s Diary. “During the three years that the author was Canadian ambassador in Quito, Ecuador, the country experienced – often simultaneously – volcanic eruptions, economic collapse, indigenous uprisings and a coup d’etat by the military. Adding to the crisis was a kidnapping of Canadians in the Amazon region. This diary details day by day the threats and challenges faced by the ambassador, his family and the embassy staff. We hope to see you here for this great event! 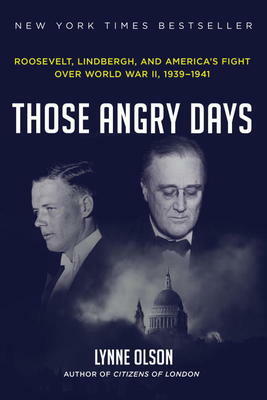 Lynne Olson has already established herself as a vivid reporter of the politics and diplomacy of World War II as they involve the governments of the U.S. and the U.K. Troublesome Young Men focussed on the rebels in England who pressed for Winston Churchill’s leadership. Citizens of London gives an unforgettable picture of that city in the blitz, as well as the Americans who stood with Britain in her darkest hour. In this new book, Olson gives a closeup of the two men representing opposing sides in her own country, the U.S. These were President Franklin D. Roosevelt, who wanted to help England stop Nazi Germany, and the famous aviator, Charles Lindbergh, who went across the country preaching isolationism. Lynne Olson lives with her husband, historian Stanley Cloud, in Washington, D.C. She has written two books with him, as well as Freedom’s Daughters: The Unsung Heroines of the Civil Rights Movement from 1830-1970. 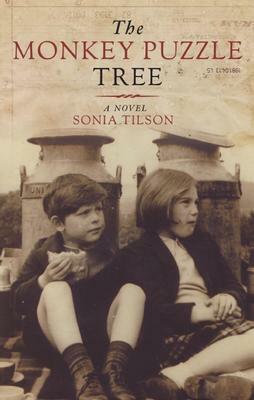 Come by the store on Saturday, June 8 to meet local author Sonia Tilson. She will be here from 1:00pm to 3:00pm signing copies of her debut novel The Monkey Puzzle Tree.